Note, the USB power adapter is rated for 5vdc 2amps max. 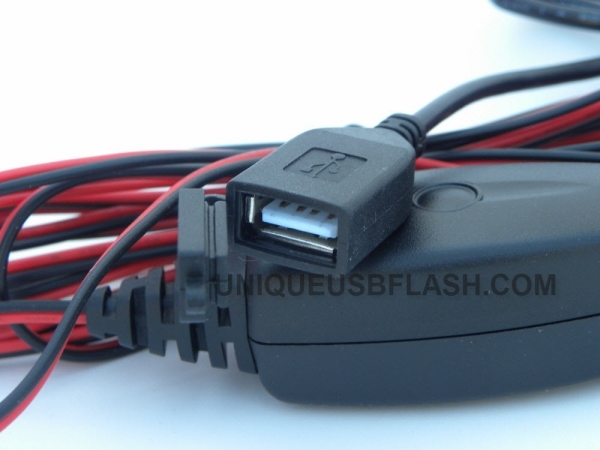 The most powerful motorcycle USB charger on the market today. With a length over 3 meters. 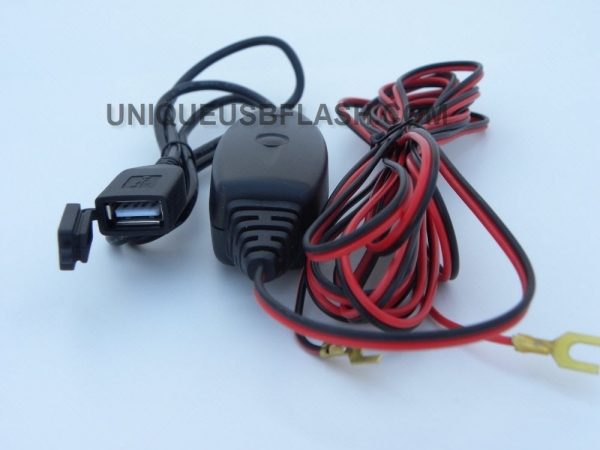 We also have a 5vdc 2 amps (10watts) version available.